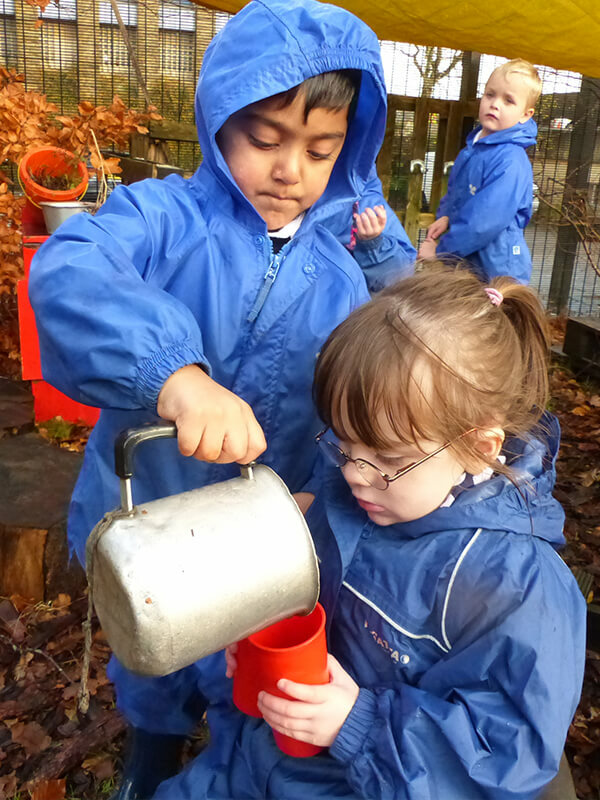 Our long established EYFS Unit caters for the social, emotional and educational needs of 3-5 year olds. The Unit is divided into Nursery and Reception classes where each child is special and their individual needs are met. The Nursery unit which runs morning and afternoon sessions, parents can access 15 hours a week. 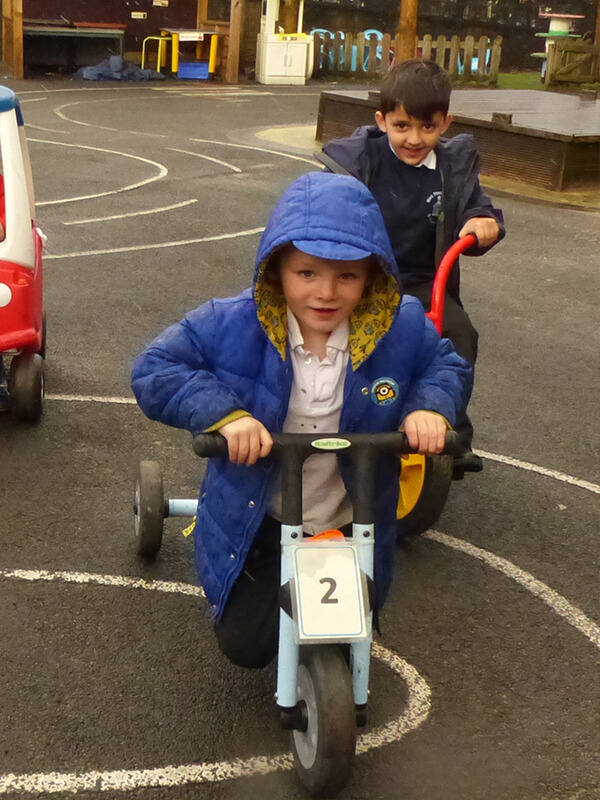 Next door is our Reception class where children start full time school in the year that they are aged 5. Alongside a spacious and bright interior children have access to their own separate and contained outside area. The staff of the Foundation Unit are highly experienced in the care and teaching of Early Years children and deliver an exciting, challenging and creative curriculum both indoors and outdoors. The Unit is a bright and welcoming place for young children where they feel safe, secure, confident and happy. 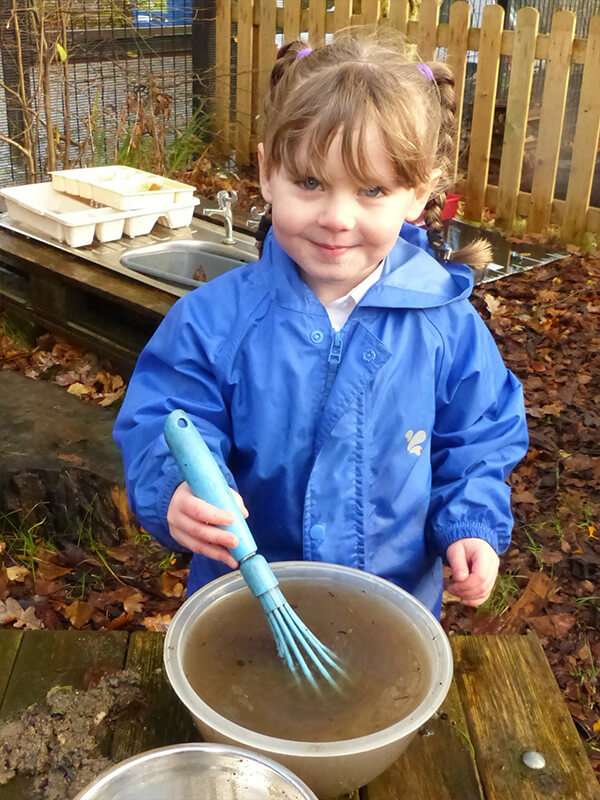 "They soon settle into the well-organised routines in the Nursery class and progress well. " 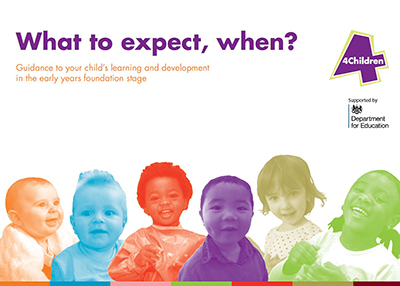 "The leadership and management of all aspects of the early year’s provision are good. " 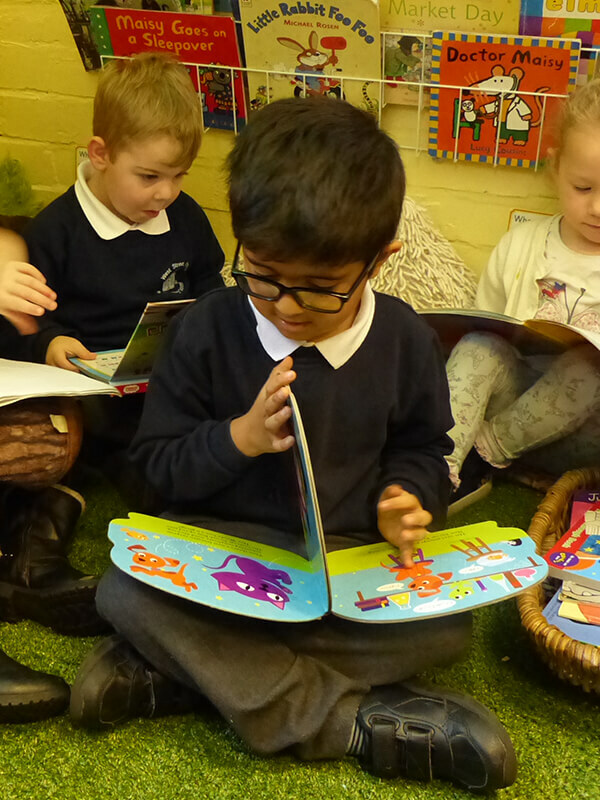 "All staff have a good understanding of how children learn, and plan activities which ensure that they make good progress in all areas of learning." "Children have got off to a flying start this year!" 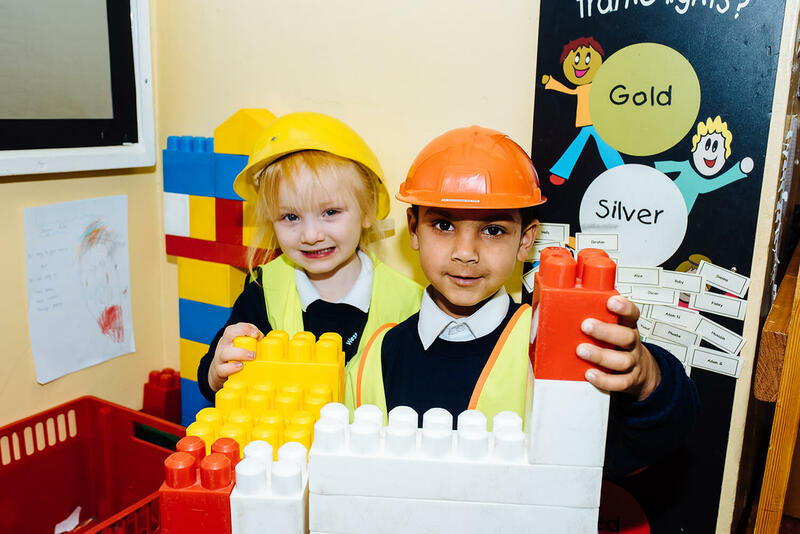 "Children’s good progress continues in the Reception class. In 2015, the majority entered Year 1 having attained a good level of development and were equipped with the knowledge and skills necessary for the next stage of their learning." 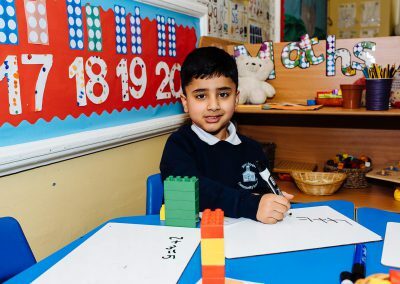 We aim to inspire a joy of learning through creative teaching, to build on each individual’s success and prepare the children in our care for life.